After the mine tour, I went to a souvenir shop in the city. I talked with the lady there. According to her, the minerals are exported to Europe. She didn't say a exact country name. I thought these minerals go to China, so I asked her what do they make in Europe. She said something but I didn't know the words. So I asked again. She answered with gestures of a gun. Death industry is going on. I don't know what to say, or what to do after I got to know this assuming it's true. Just unacceptable fact to me. Of course I cried. I know I cannot do anything but still I have to think. There are a lot of churches and European brought it to South America but is there the "God " in this world ? What is he doing? 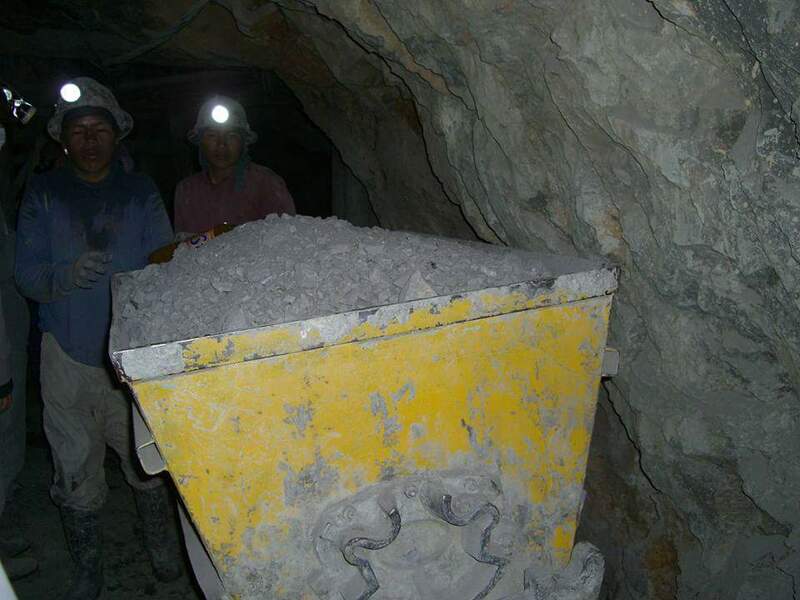 There are also Chinese workers inside the mine, so some minerals go to China too. And from Uyuni , lithium is exported to MiddleEast.